Looks like MP could well be on the way to being Melbourne's most active suburban hub behind SY, Box Hill and Footscray, at least for the next decade or so. Good to see some more development happening in this activity centre. More of it is needed. 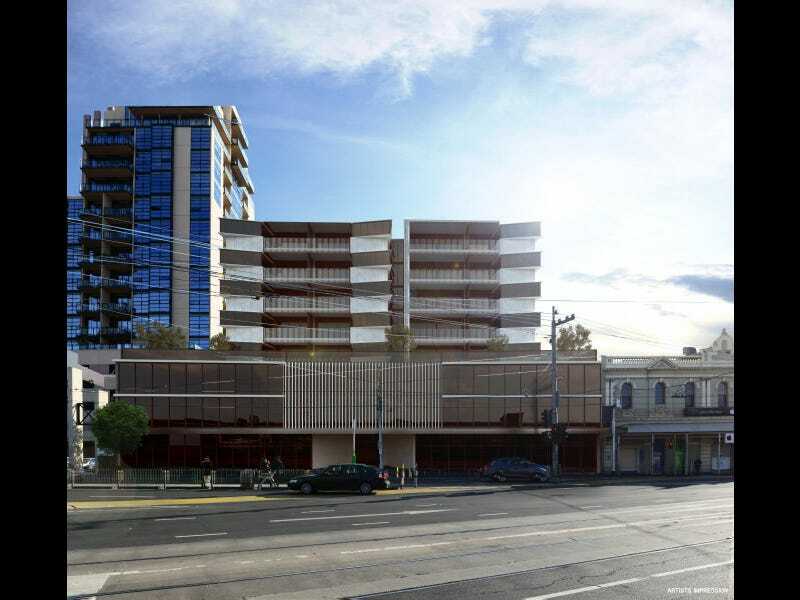 A joint venture between private developer Hamton and super fund Hostplus, with ISPT as its investment manager, has been appointed preferred developer for a $2 billion mixed use project at Melbourne's Moonee Valley racetrack. 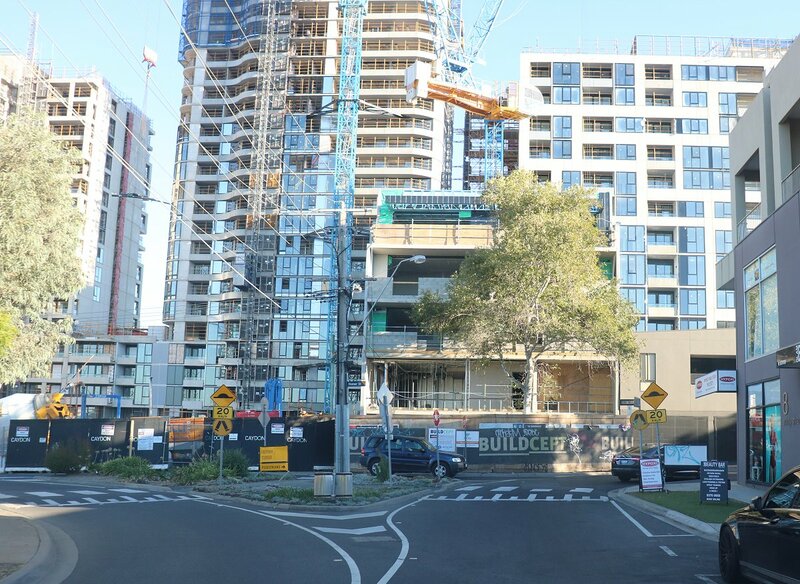 The far-reaching development around the racetrack in Melbourne's inner north could eventually deliver as many as 2500 apartments along with significant amounts of retail and commercial space. 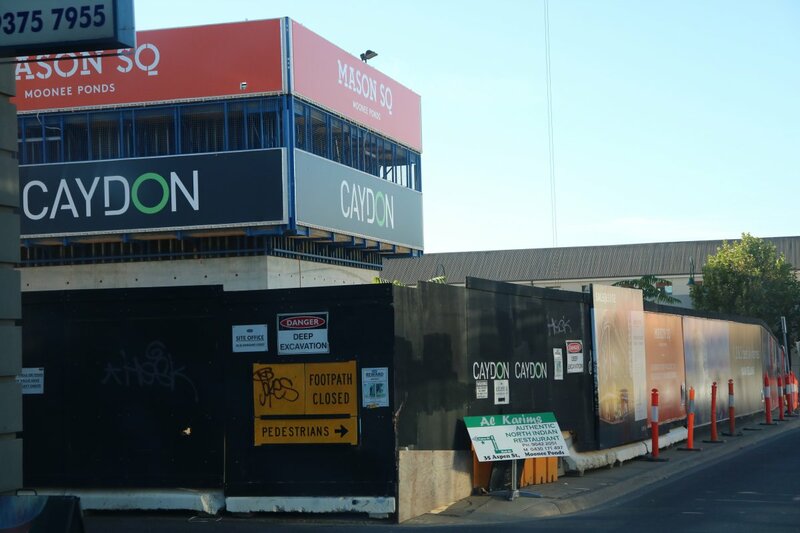 The Moonee Valley Racing Club is expected to harness returns from the project to replace the old grandstand overlooking the track and ultimately reconfigure the course itself. 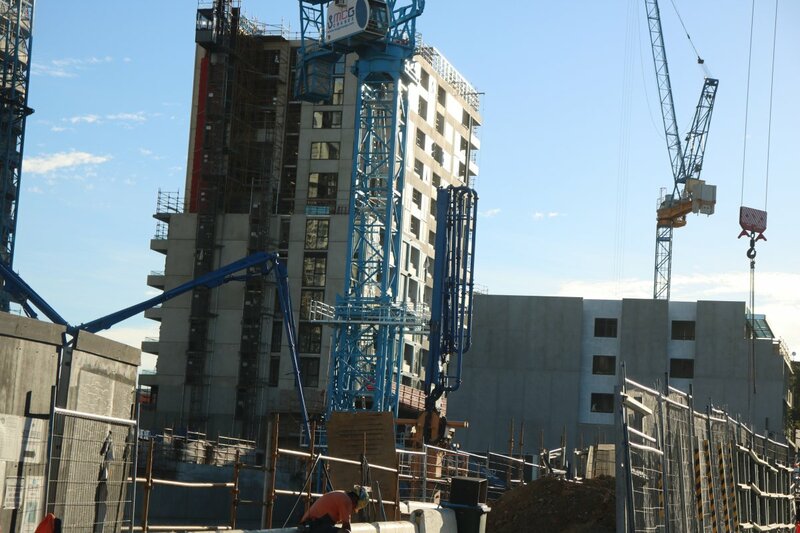 The racing club has worked for several years on its plans for the redevelopment. 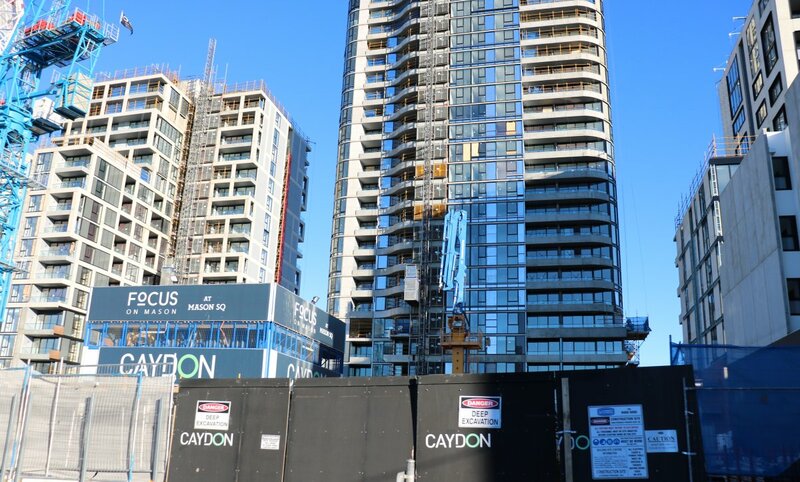 The bidding process to appoint a preferred party began last year and moved to a short-listing of three groups, including private developer Grocon and listed player Mirvac, earlier this year. 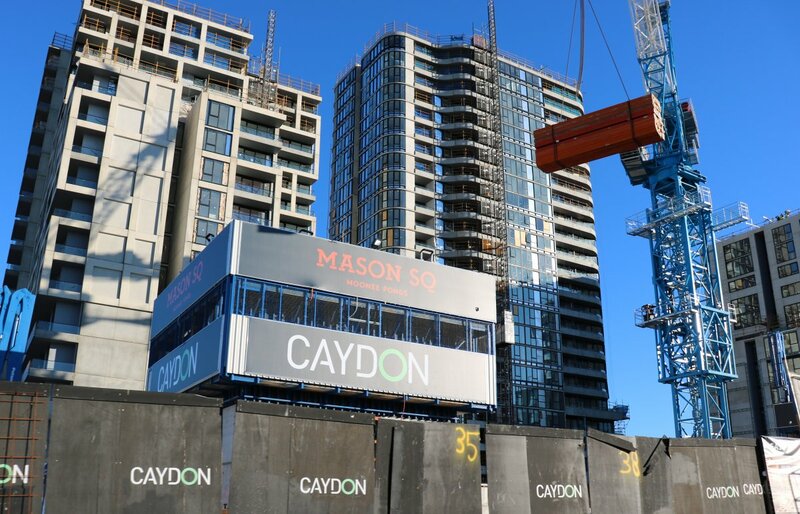 Melbourne-based Hamton has a suite of boutique projects throughout the city, and has long-standing relationships with ISPT and Hostplus. 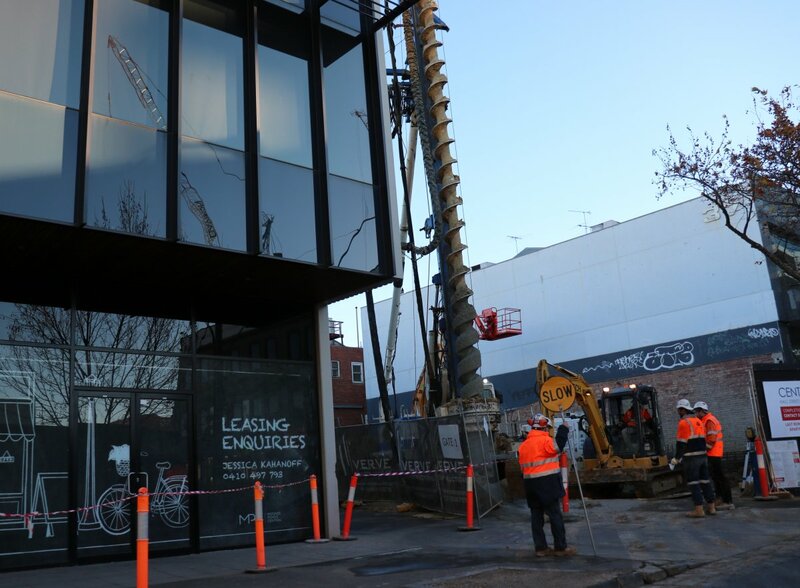 Great to see more redevelopment happening around Moonee Ponds. 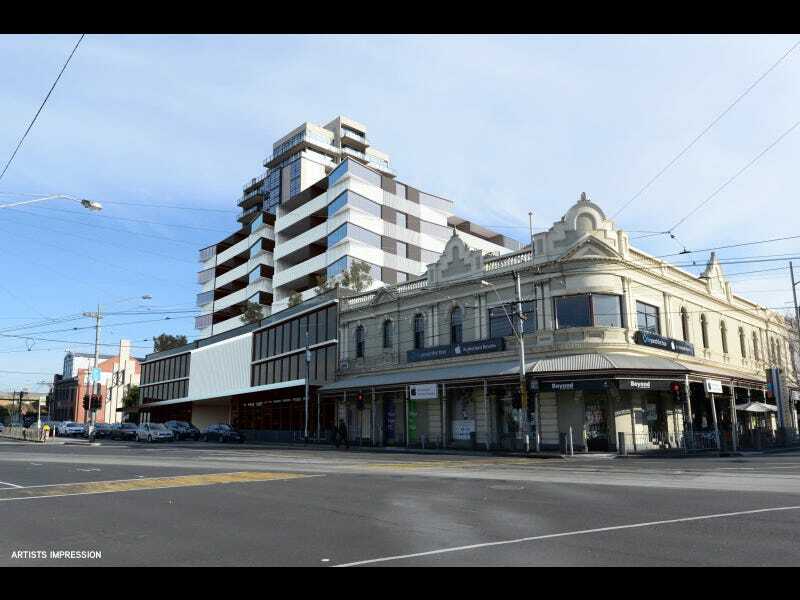 There is great scope to keep the wonderful shopping strip and the low rise feel of it, whilst allowing for high rise density on sites at the rear. A bit more residential is needed, as they seem to have quite a bit of office already, which is excellent, and unlike many of the other activity centres in the east. 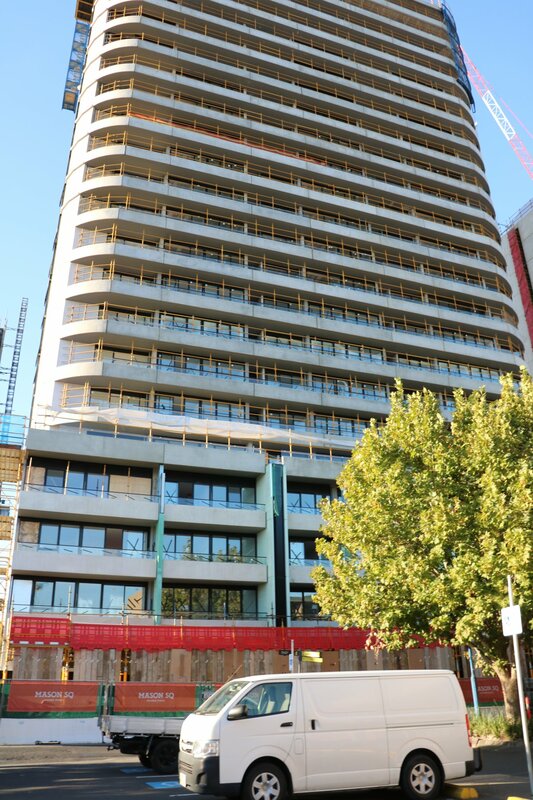 It is also close to finalising its Melbourne requirement for a smaller 14,000 sq m site after putting it out to tender late last year. 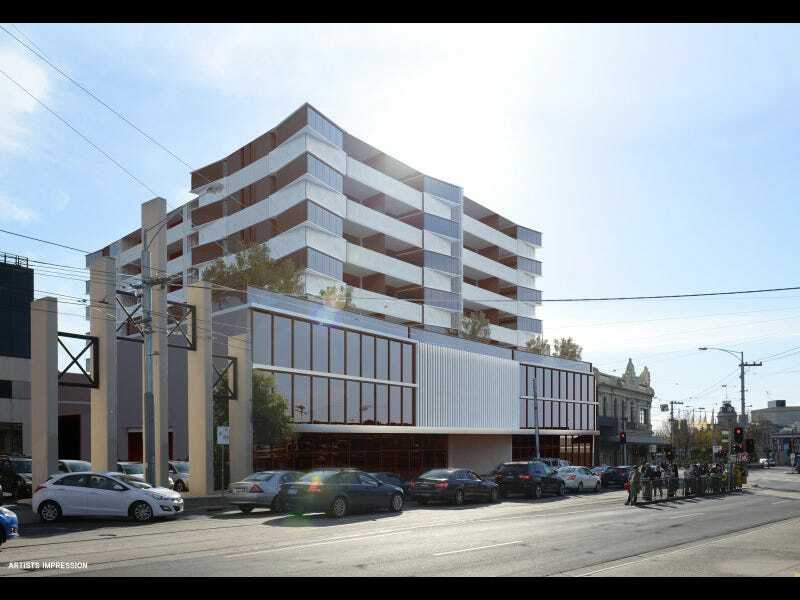 The Tax Office received at least two private-sector proposals for purpose-built offices in Melbourne’s north-west to house staff working in the privately-owned building it fully occupies in Gladstone Street, Moonee Ponds. One proposal was for a large floor-plate complex in trucking magnate Lindsay Fox and property veteran Max Beck’s Essendon Fields airport estate. 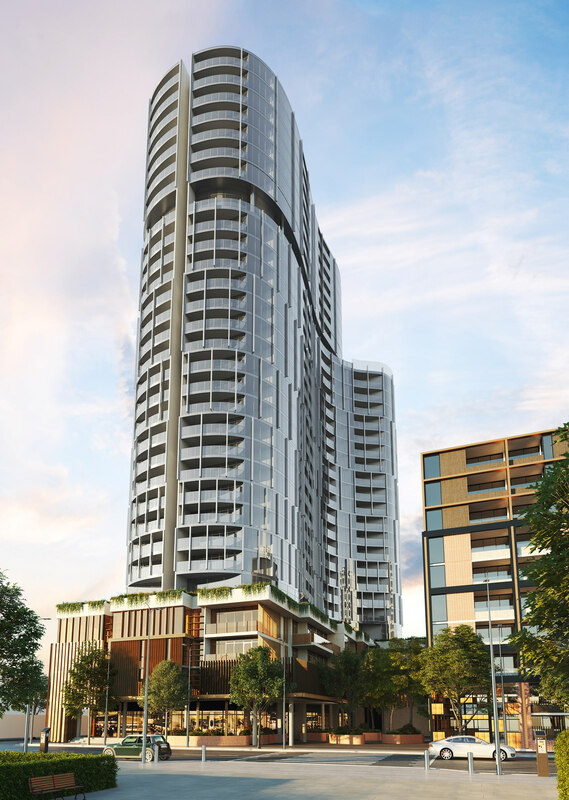 The other, several new-build options, were reportedly pitched by Savills Australia. What a downgrade that would be, moving from Moonee Ponds to Essendon Fields. The transport options and amenities are worlds apart in those locations, which makes me feel sorry for the staff if they have to move out there. 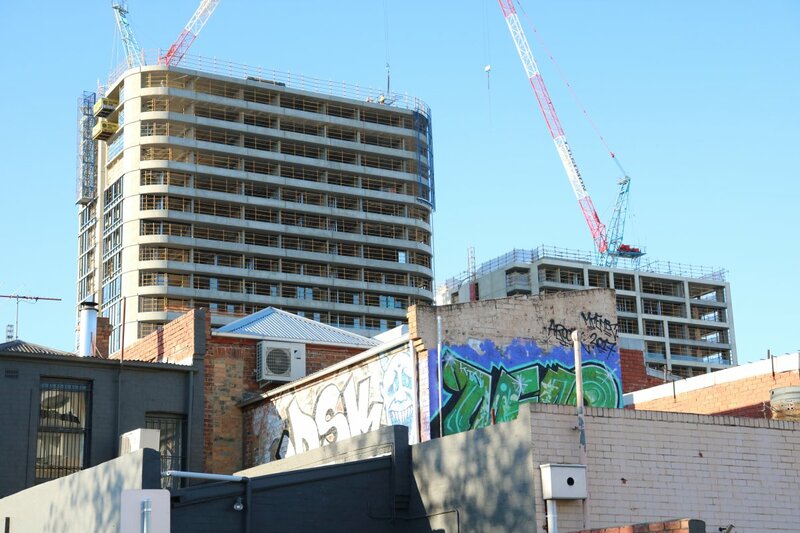 Walked past last night, all three coreboxes on the eastern/northern side now visible above the fencing (from Homer street). Interesting the lopped the height by that much. The taller design looks about 300% better. You can say that again Adam. Some idiots have ensured we've gone from a sleek, curved offering to an outcome which looks akin to a commi block with bling. Very disappointing! 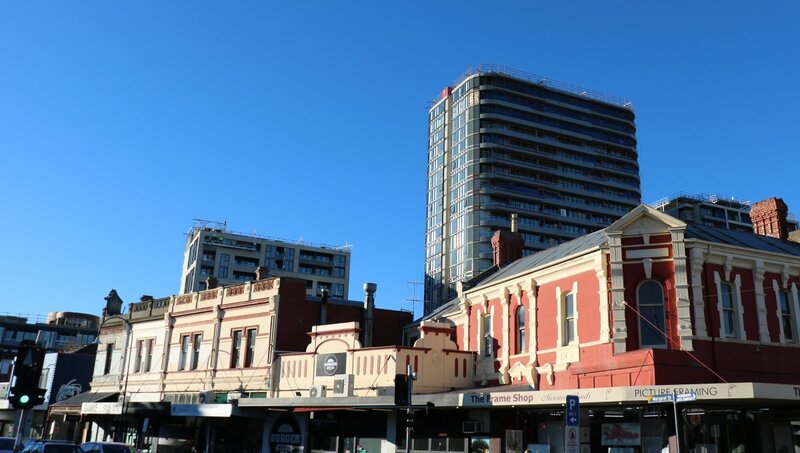 Yes, I posted this to my Moonee Valley Heritage Action page expecting the usual "all these tall buildings are ruining the valley", and came up with basically "yeah the tall one was much better". 'Be careful what you wish for' is a good rule in politics in general, and even more appropriate in planning.